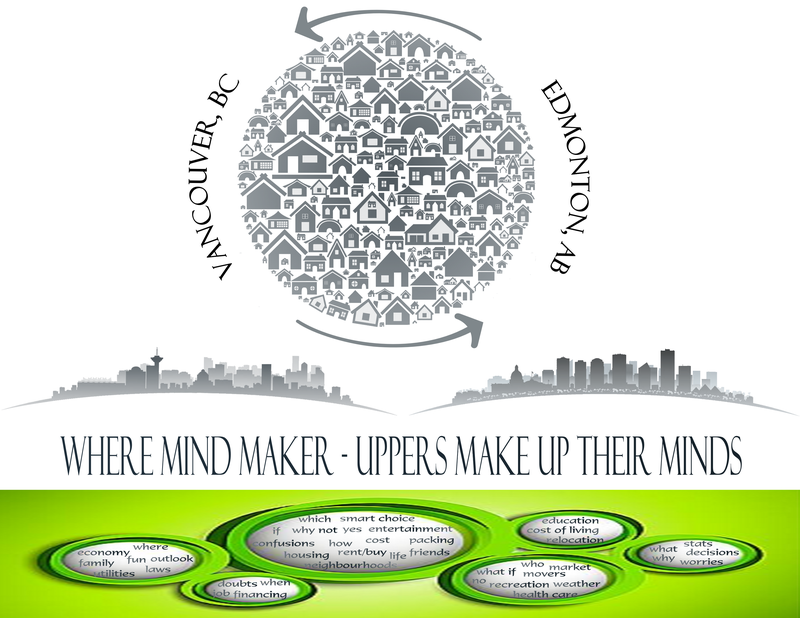 Thinking about moving into/Out of Greater Vancouver Area or Edmonton Area? 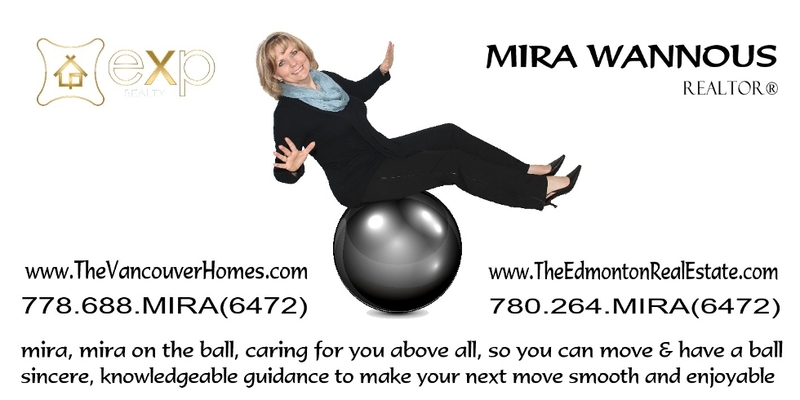 and my real estate teams are ready to help you in any way imaginable!!! Can't wait to share my knowledge and experience with you!! !